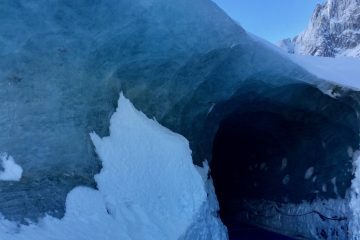 The Mer de Glace, in English meaning the ‘sea of ice’, has become a very popular tourist attraction in Chamonix-Mont-Blanc…. 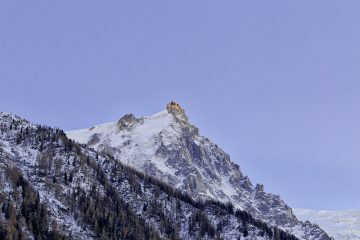 Aiguille du Midi – Worth it? Choosing a ski lift pass can be a difficult decision, especially in Chamonix where there are 3 to choose from….